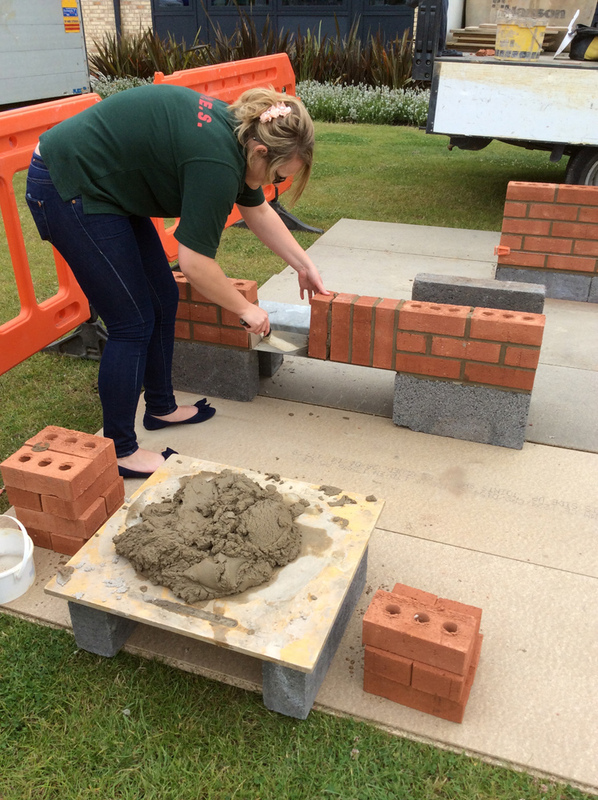 Students at St George’s Academy in Ruskington were given a brick laying demonstration by building firm D. Brown (Building Contractors). Participating students were able to try out different styles and techniques of brick laying during the day. The company also offered all students who took part the chance to enter a competition to win a £20 Love to Shop voucher. 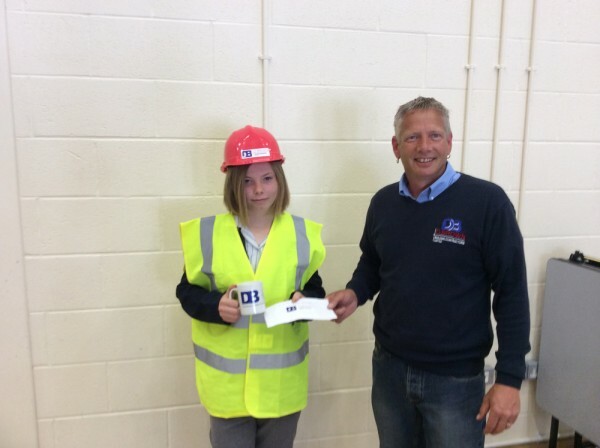 Year 9 pupil Beth Horne was picked and is pictured receiving her prize from Alex Farr of D. Brown (Building Contractors).